Funded by the Office for Low Emission Vehicles in partnership with Innovate UK, the project is investigating the feasibility of deploying wireless charging technology in three live locations across London and Tamworth in order to understand the impact on infrastructure and the commercial viability of this type of charging. 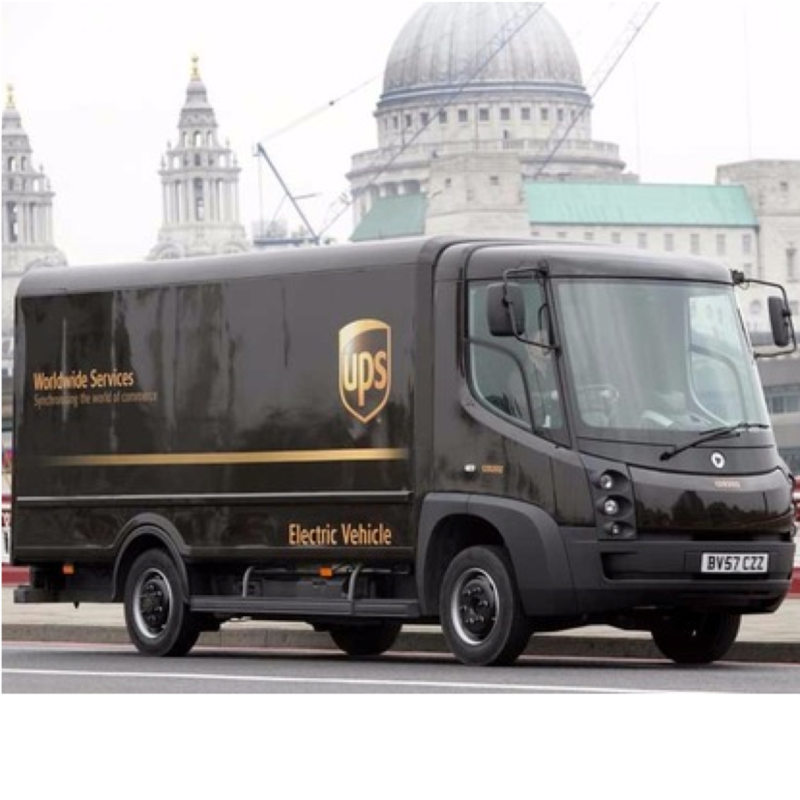 The research team, which features people from UK Power Networks Services, UPS, High Speed 1 and WMG, will also look at how its future use could reduce costs, improve productivity and safety, and increase the uptake of electric vehicle fleets across the UK. UK Power Networks Services’ director, Ian Smyth, says he’s excited by what the study could mean for the growth of electric vehicles, “Wireless charging has the potential to deliver lower cost electric vehicle fleets, safer unobtrusive infrastructure and provides an important solution where constraints on physical space mean wired charging is not practical. The consortium says the feasibility study has the potential to lead to a second round of funding with the aim of demonstrating a viable technology system and commercial model, whilst unlocking a new market for electric vehicles, associated infrastructure, and the companies who service this market.